Petite and Perfect with prong mounted diamonds all along the top portion of the band. 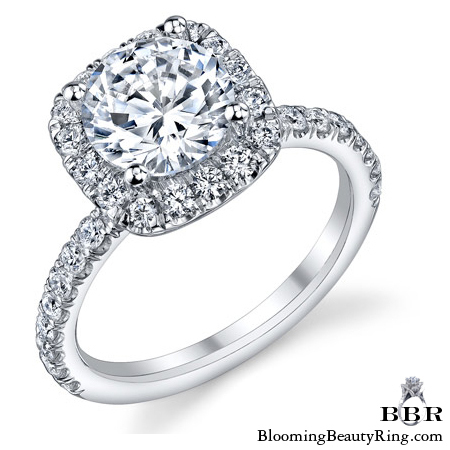 On top a square halo outlined in round diamonds set in shared prongs encasing the main center diamond of your choice. We also offer this Halo engagement ring in various sizes to accommodate both smaller and larger center gemstones. 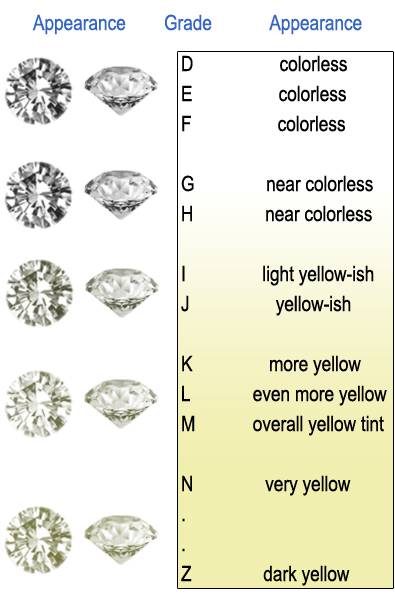 The accent diamonds on larger and smaller versions of this setting (total carat weight) will vary depending upon the size of your center gemstone. Since we are custom engagement ring designers and manufacturers, we are able to make any type of Halo engagement ring you prefer. The center gemstone shown in the video and picture is 1.25 cts. Carat Weight: .85 cts. Shipping Time: This ring is made to order and needs at least 10 – 14 business days to ship. 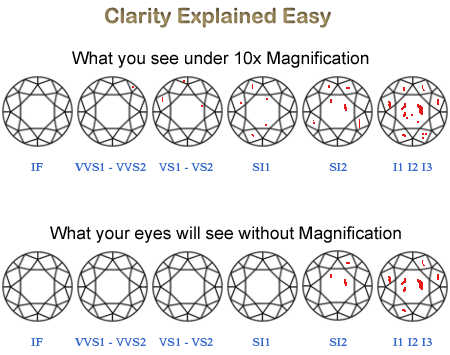 Will work with these shape(s) for the center diamond: Round, Princess, Cushion, Radiant, Asscher, Heart Condition: This ring is made to order and will be absolutely brand new.